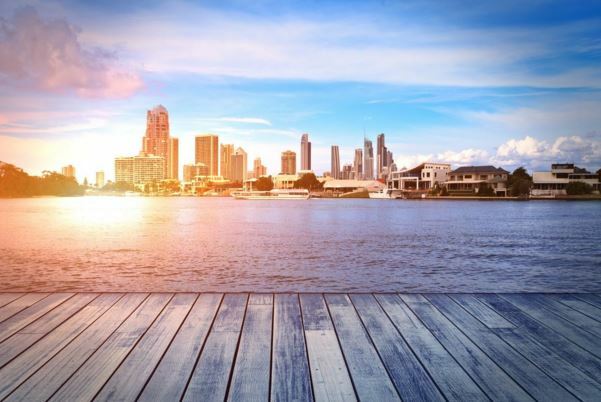 Spring fever is gripping the Gold Coast property market, with the city going through an unprecedented bloom. Cashed-up interstate buyers are swarming to the city, with locals hot on their heels in the hunt for their prized new home. 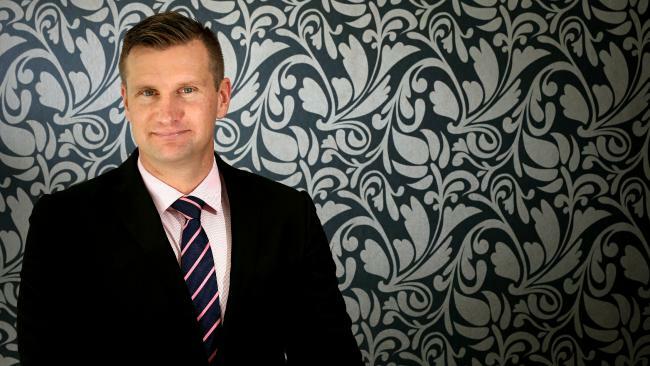 Harcourts Coastal managing director Dane Atherton described the boom as the “perfect storm”, with buyer demand on a par with pre-global financial crisis levels. “This is by far the busiest spring I’ve ever seen on the Gold Coast,” he said. “I think previously the Gold Coast hasn’t been as seasonal as other markets. Interstate buyers were bringing a new buyer mentality to the Coast. “They’re bringing the mentality that spring is the best time to buy,” he said. “You pair that with locals upgrading and you’ve got the perfect storm. 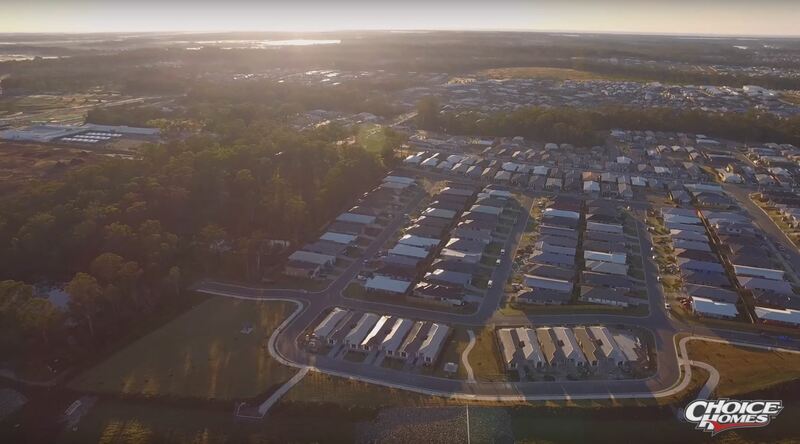 REIQ Gold Coast zone chairman John Newlands said the Coast’s property market was heating up, with major events including the Commonwealth Games pushing it. “We’ve got very low interest rates, low tenancy rates and we’ve got a revival in tourism, especially with the lead-up to the Commonwealth Games,” he said. “With the Commonwealth Games, there’s a lot of infrastructure to support that and then we’ve got the extension of the light rail out to Helensvale. For the original Gold Coast Bulletin article - Click Here.